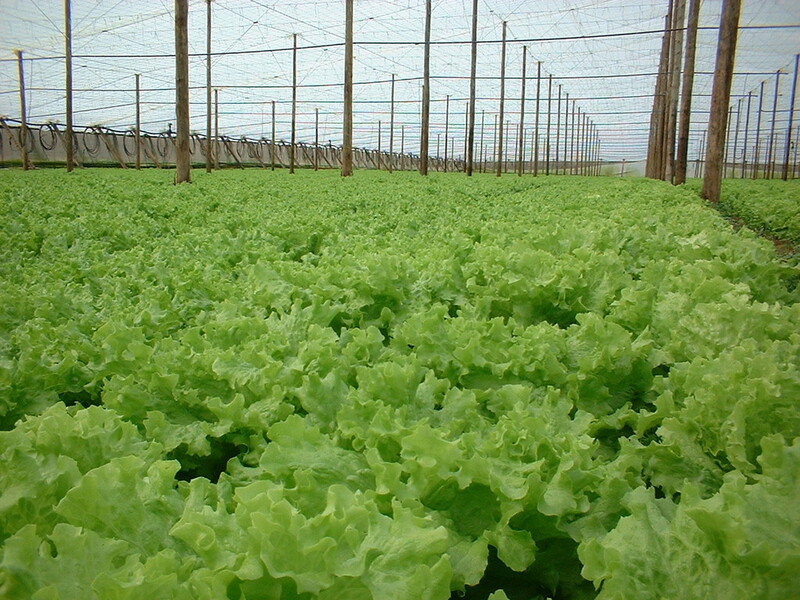 Lettuce is a plant very used in food from around 500 BC. 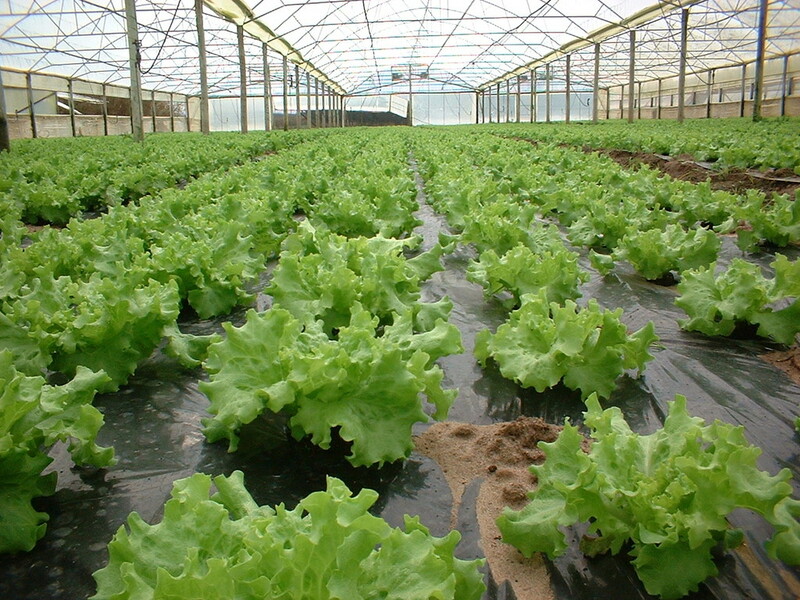 Originally from the eastern Mediterranean, is widely cultivated for human consumption in salads, with many varieties of leaves, colors, shapes, sizes and textures. 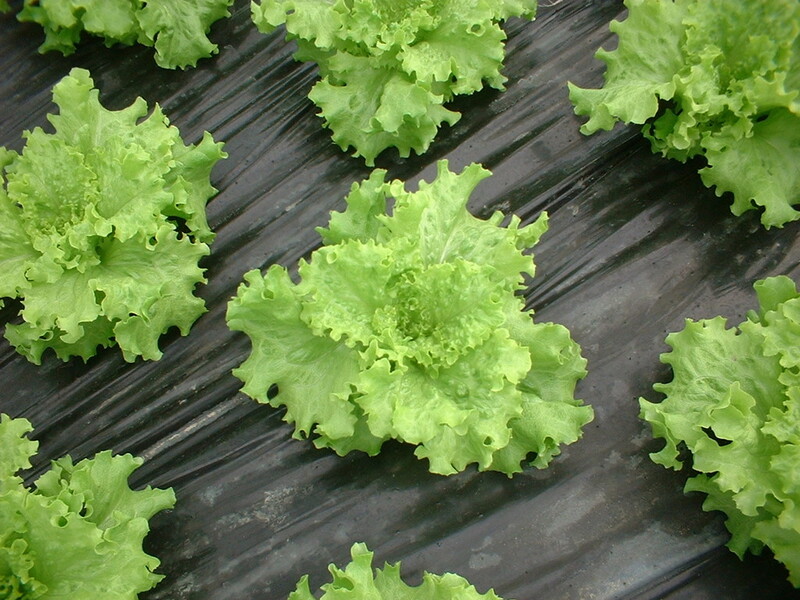 Lettuce contains vitamins A, K and C, which help support skin health and immune function.